Providing our customers with high quality legal services to support the business, we pay special attention to corporate law and M&A practice. 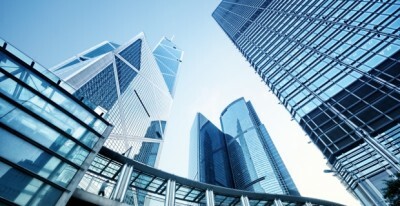 A key advantage of cooperation with United Law Company is a comprehensive approach to solving and preventing possible issues that may arise in the course of business operations – we support not only the establishment, structuring or restructuring of the business, but also provide advice on the issues or conflicts that may arise later, support the company’s activities at all stages of its existence. preparing, organizing, holding the general meetings of shareholders/members of the companies. Our highly qualified team has practical experience in the support and implementation of complex international corporate transactions, merger and acquisition procedures, structuring of the companies. The optimal scheme of business administration is developed and implemented by the company’s lawyers, in close cooperation with you and taking into account the area of your company’s activities. Amid considerable economic competition and constant legislative innovations, a deep understanding of business processes and practical experience of United Law Company’s lawyers can play an important role in building a successful and secure business.